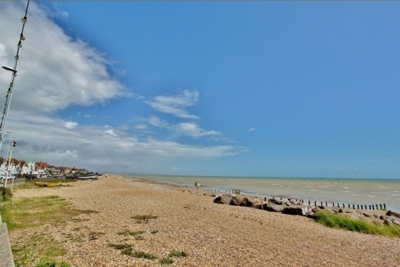 HOWARD & CO are delighted to be marketing this NEWLY REDECORATED large ground floor seafront studio flat located on the east of Worthing seafront with direct SEA VIEWS!! 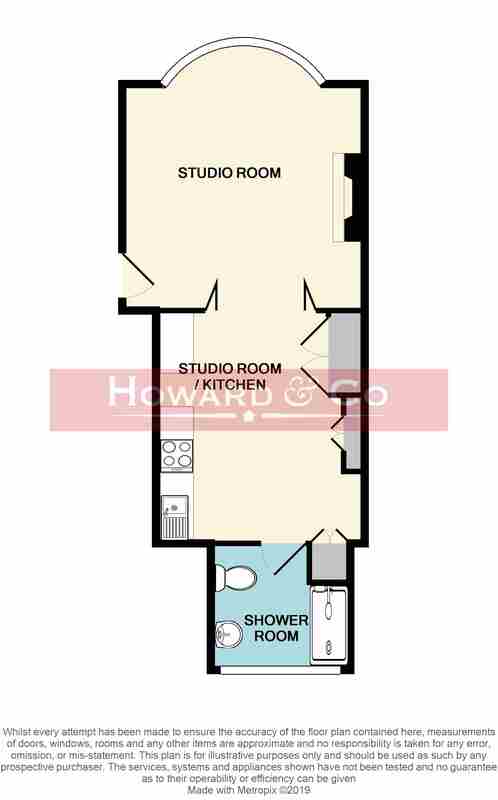 Accommodation comprises large studio room, separate fitted kitchen and a newly fitted bathroom. 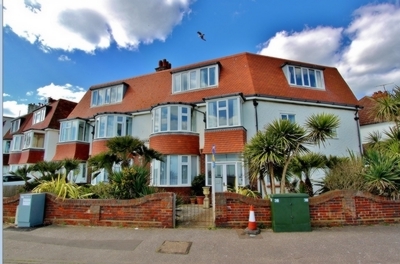 The property is available part furnished and benefits from gas central heating and double glazing and the RENT INCLUDES HOT WATER & HEATING. AVAILABLE NOW! SINGLE OCCUPANCY, SORRY NO DSS OR PETS.